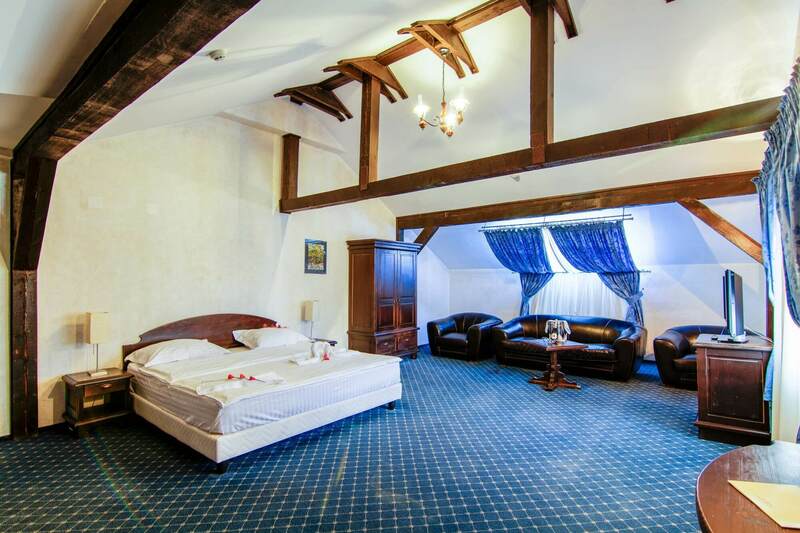 Large rooms that blend the rural charm with the ultramodern interior design. 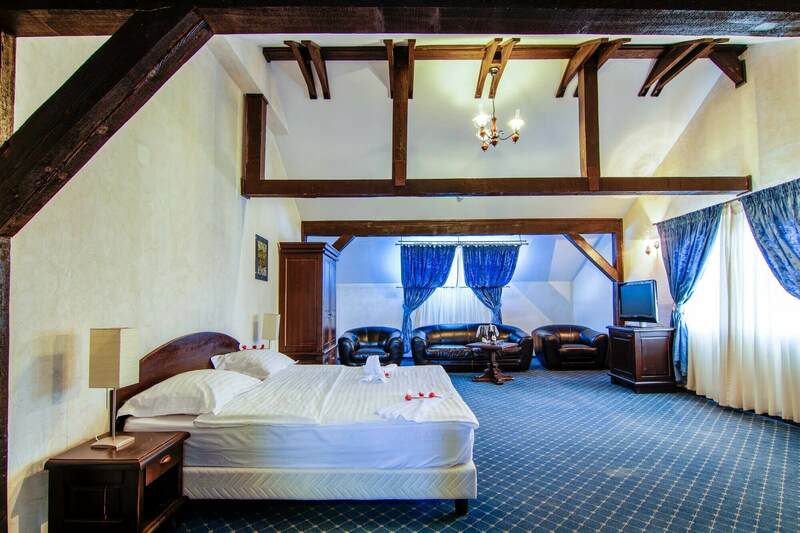 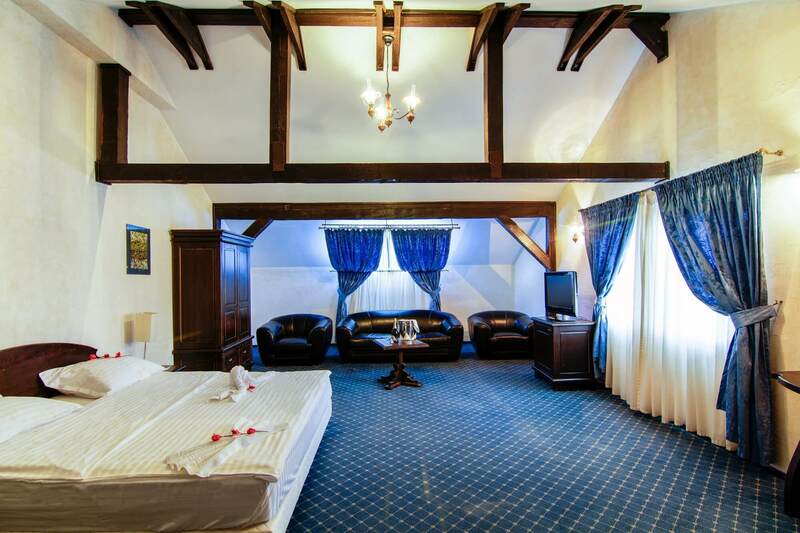 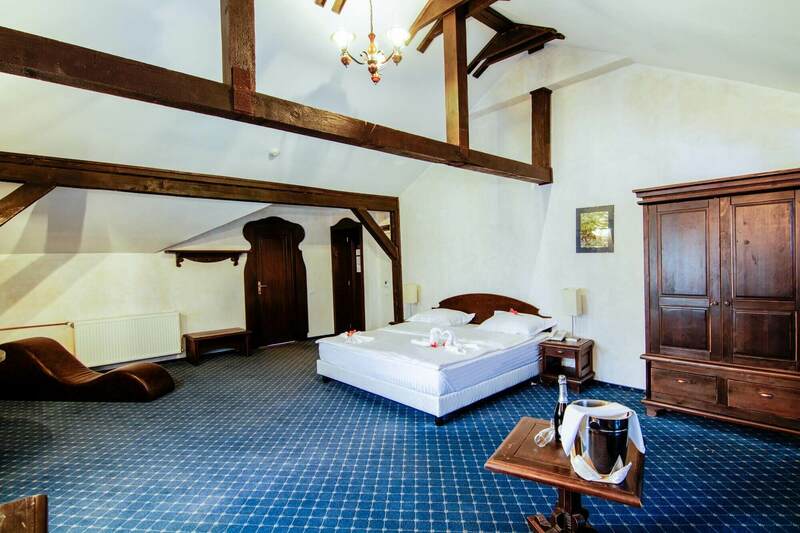 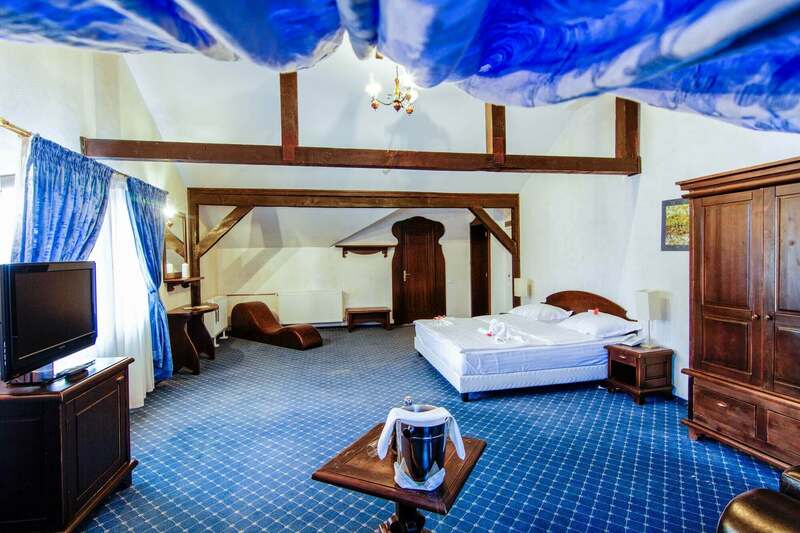 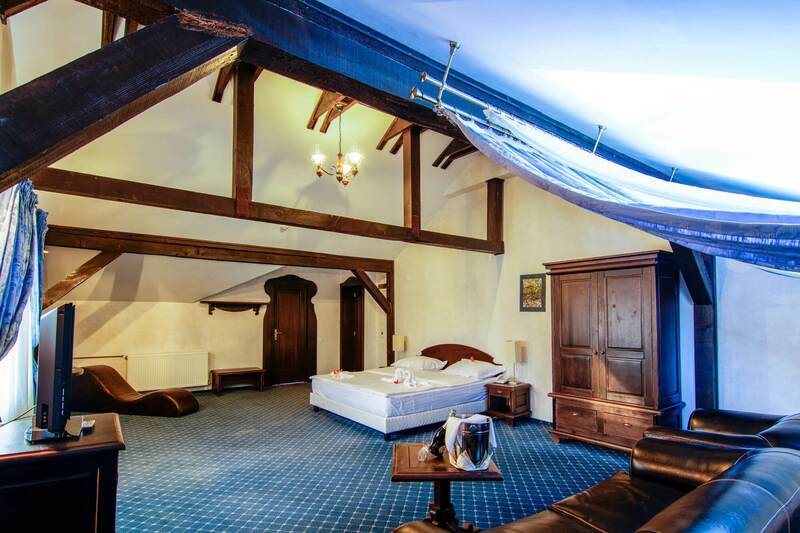 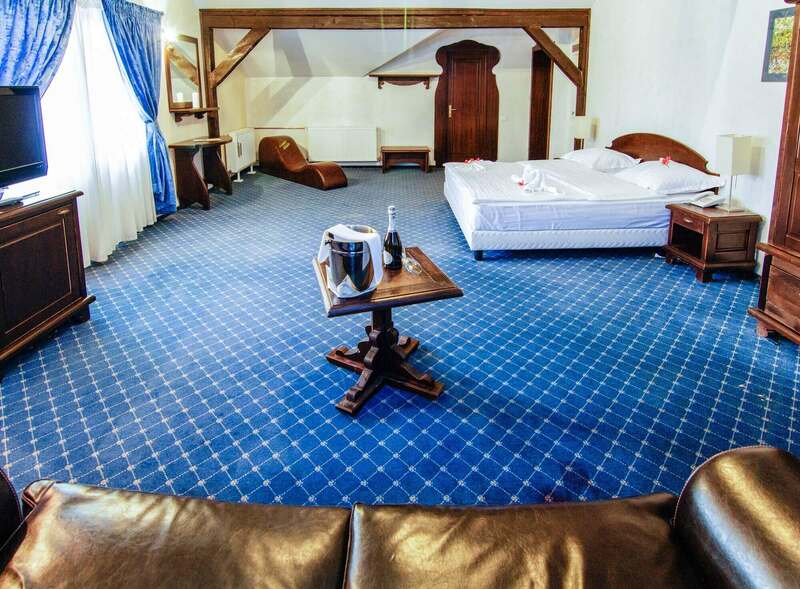 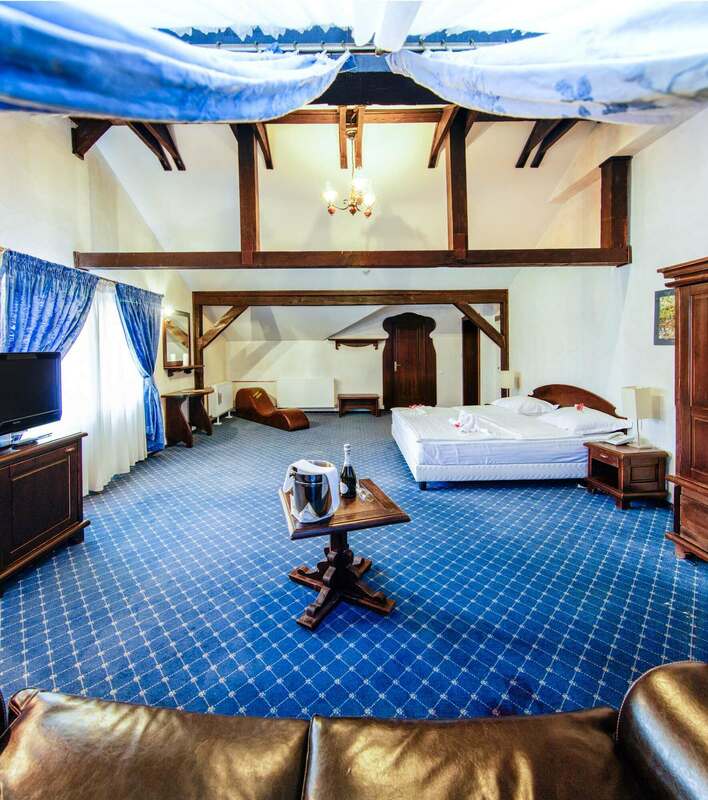 You will enjoy a double bed, bathroom, TV, telephone, internet, minibar, with a beautiful view to Bran area, Bucegi and Piatra Craiului Mountains. 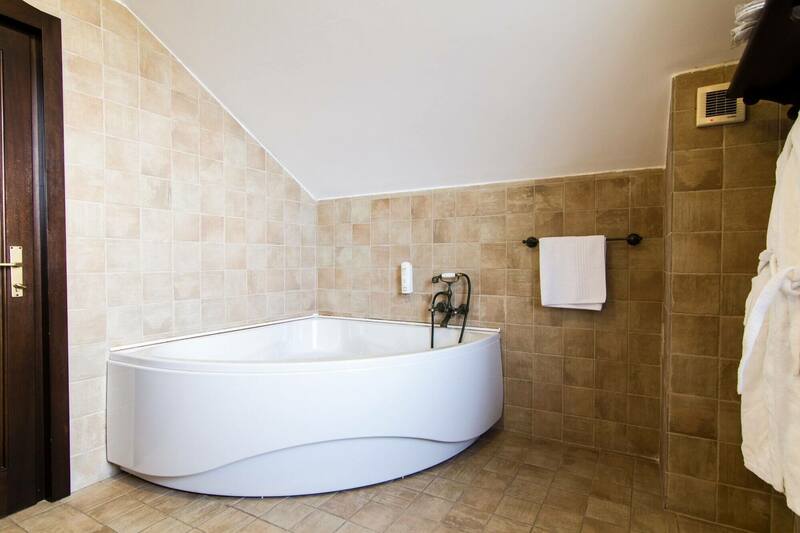 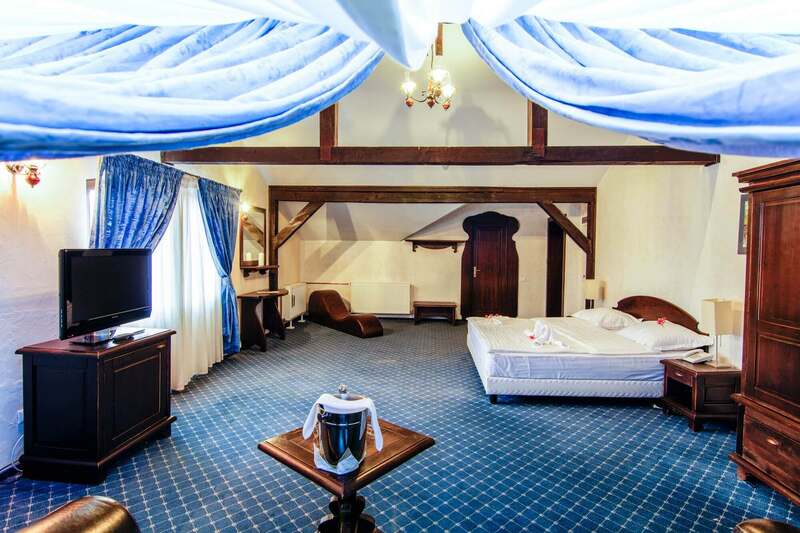 The services included in the room price: breakfast, swimming pool access, wet sauna, dry sauna, jacuzzi, fitness room and parking.